Over the weekend LEGO Dimensons shared a teaser image of some of the Sonic cast that will be featured in the Sonic LEGO Dimensions Level Pack. Although Sonic will be the only Sonic minifigure released for LEGO Dimensions, it’s great to see some of the cast in LEGO form. In the image you can see Shadow, Big, Tails, Knuckles, and of course Sonic. 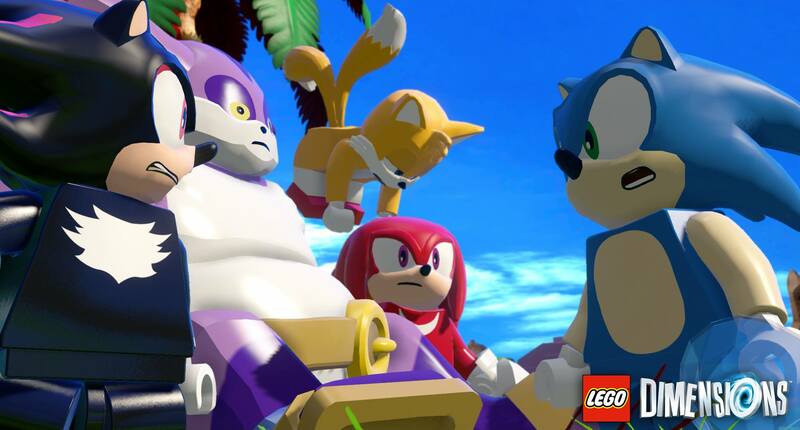 The Sonic LEGO Dimensions Level Pack releases as part of Wave 7 on November 18th.